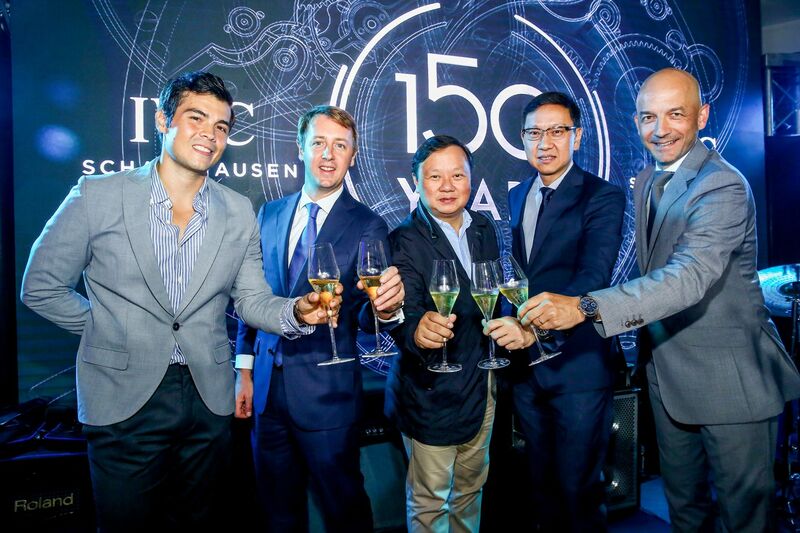 A celebratory whirlwind tour of South East Asia, starting in Singapore, followed by Malaysia and Thailand, and most recently in the Philippines, IWC Schaffhausen pushed the boat out in every way to mark its 150th Anniversary and highlight its illustrious legacy in the Swiss watchmaking industry. IWC collectors as well as Lucerne’s most valued clients and friends were introduced to the luxury watch company’s brand new limited-edition Jubilee collection. Instantly the highlight of the eve, this commemorative collection was designed and developed as a tribute to the innovative, bold and adventurous spirit of its founder, Florentine Ariosto Jones (F.A. Jones).